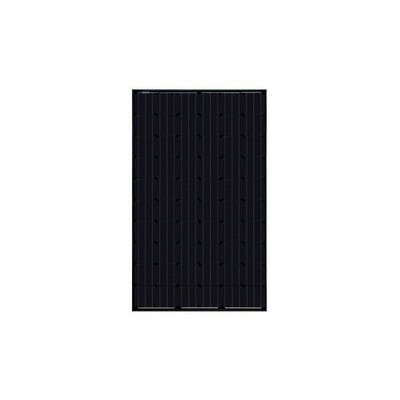 SolarShop supplies an excellent range of Domestic Solar Panels and Kits for Domestic and Commercial Solar Solutions. 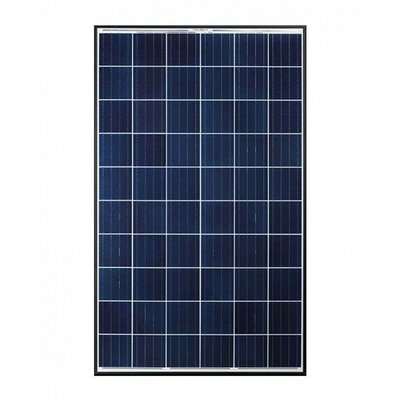 Installing Solar PV Panels, and turning your home in to your own little power station, can reap you many rewards across the 20-30 year lifespan of solar panels. You can not only save on your yearly electricity bills, you will also earn some extra money from the government with the Feed In Tariff scheme (FITs). This scheme pays you a rate for every unit of electricity that is produced by your panels, as a nice added bonus for installing the system. 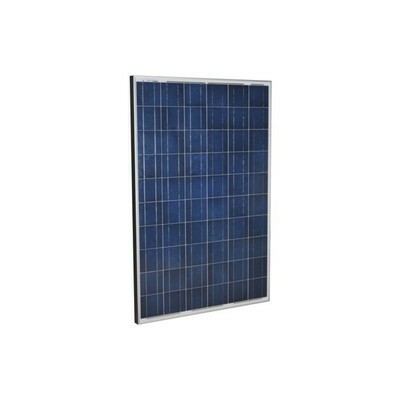 Solar PV Panels can also help to safeguard your home against your energy company's annual price increase. Our energy bills have been rising every year but with solar you can be sure that your energy bills will be cheaper or non existent for most of the year if you choose to utilize an energy storage system. Panel prices are currently cheaper than they have been before, making them more viable for many UK homes. If you've had quotes for solar in the past you might be surprised at how affordable this technology has become!